Mother's Day is just a few short weeks away. 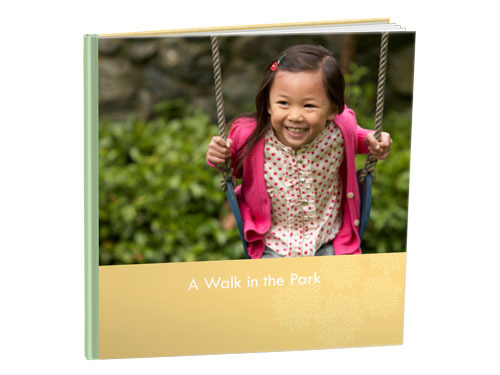 Shutterfly is working with bloggers to help celebrate moms! But would we trade it for anything?? NEVER in a million years. Nothing could ever take the place of the smiles, the hugs, the cuddles, the "I luv u mom"'s, the pride, the joy, the un-describable emotions that come with everything that is "MOM". Shutterfly has some great products to celebrate Mom's day this year. 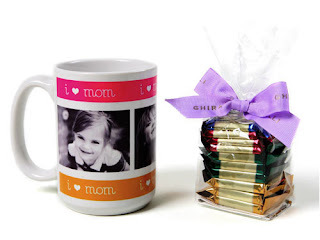 These mugs are super cute, especially with your munchkins picture on it! These books are beautiful for capturing your little one's year! These birthday invitations are perfect for personalizing! Are you a blogger? 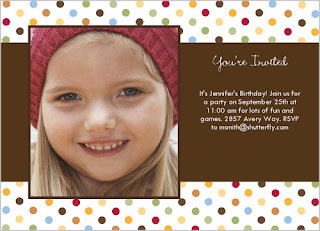 Click here to sign up for a chance at 50 free cards from Shutterfly. 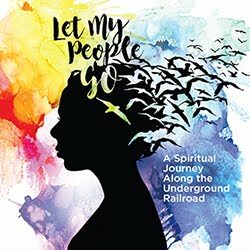 I am so thankful for our Momtourage! It allows me to have conversations with someone older than two, interaction with people who "get it", and a little sanity saver from the same routine. Thanks to our many moms & dads who come to our playdates, bring meals to new mamas, share tips & ideas, and band together under this banner called "motherhood". Hope you all have a fantastic Mom's Day!